Home Blog What Are The Homeschool Requirements? Many parents are considering homeschooling their children instead of enrolling their children in traditional education. We have been writing a blog series the past couple of week on getting started in homeschooling. If you are a mom that is considering homeschooling your child, or has already started, you’re in the right place! Start with our first blog about defining “your why”. Our second blog discusses outcomes and expectations. In this blog we discuss homeschool requirements. Homeschool requirements are an extremely important step. So important, that you can’t skip it, and neither did we. The first step to homeschooling is to make sure you are meeting the district and county homeschool requirements. 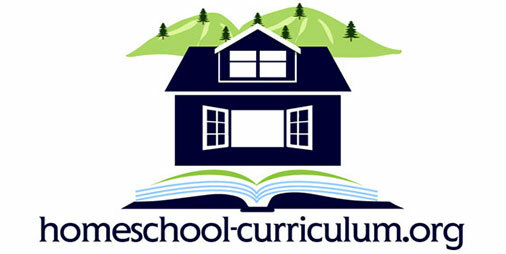 Calling your district directly is a clear and fast way to make sure you both know the standards that are expected of your homeschool curriculum, but also what records you need to keep to make sure your homeschooling receives the proper accreditation. This sets the foundation of what you need to do and what the school district expects from you. Record keeping is possibly the most important part of homeschooling. When you call your district, as mentioned in step one above, they should supply you with a list of your requirements. This is the first paper you keep on record should you ever need to refer back to it. In addition to submitting any required documents, we high recommend also writing a letter of intent. A simple letter letting your school district know you intend to homeschool your children opens the line of communication and also puts your child’s schooling on record with the district office. This basic level of communication is important in case you need to contact them in the future, which is very likely. The first steps, everything listed above, sets a very important foundation for your homeschooling. As with most things, the foundation will determine the structure that you build on top of it. As your child continues to grow and graduate to higher grades, even when the time comes for them to consider attending college, these first steps are the ones you will look back on. 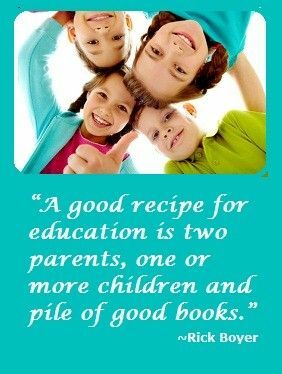 If you want further resources on homeschooling, including support groups and curriculum, we have a plethora of information to offer you. You can find all of this information, and more, on our website here! If you are a part of a Christian network, you just let them notify your district. That is what ours do and it is called a Satellite School. I still have to attend 6 hours of workshops for them. It is such a great investment and I would highly recommend people doing this!